In Spanish, the word “Cielo” means sky. And this is exactly what you’re getting when you walk into The Cielo. 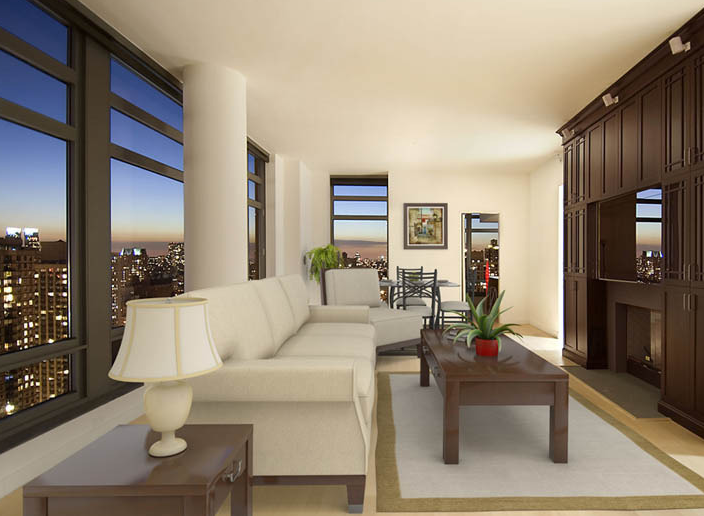 Located at 450 East 83rd Street, it is one of those unique high-rises that provide a pure, unadulterated view of the New York City skyline; giving you the breathtaking, expansive beauty of the city, with all the “raw” the city is renown for. 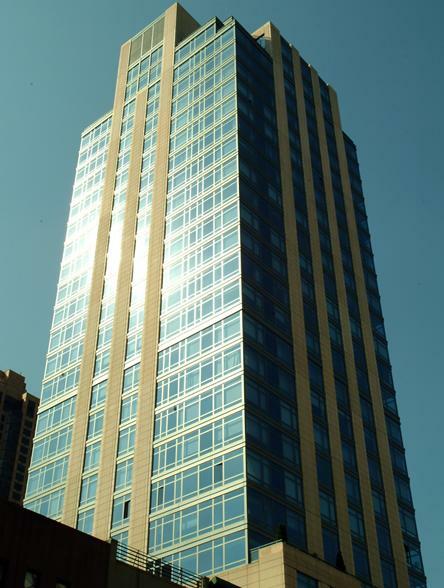 Standing 28 stories tall, the post-war high-rise, built by JD Carlisle Development Corp in 2006, houses 128 apartment units and is elevator accessible. 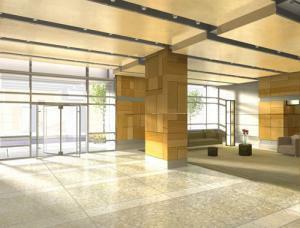 Its amenities include, but aren’t limited to: Doorman and Concierge, Storage, Parking, Health Club, Lounge, and Nursery. 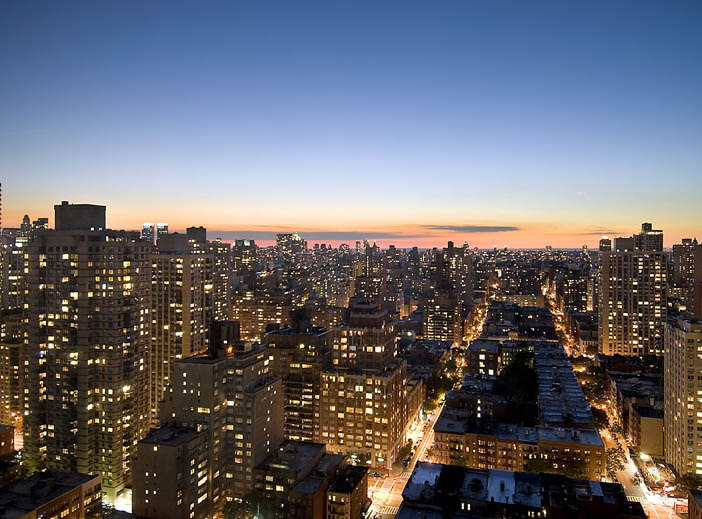 Not to mention a Rooftop Deck - where New York City buildings share the night with the stars. 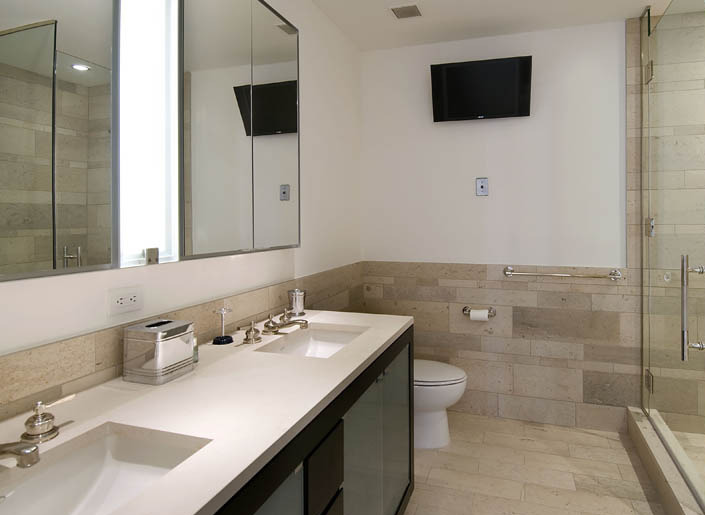 Apartments come fully equipped with features ranging from washer/dryer and marble bathroom floors, to Floor-to-ceiling windows. 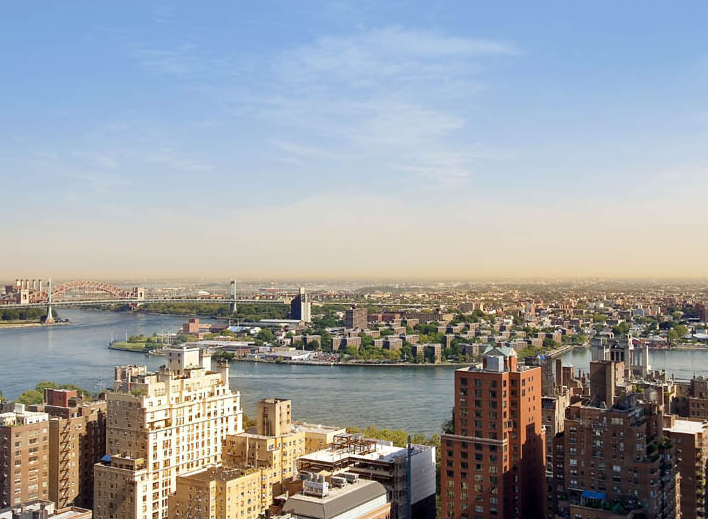 The Cielo leaves you wondering if you’re renting a piece of the heavens itself. 450 East 83rd Street is just a short walk of a half a mile from the 4 train stop at 86th and Lexington. 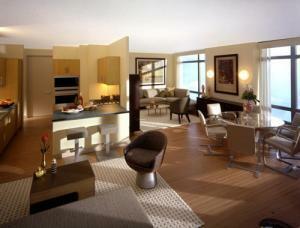 I would like information on apartments in The Cielo. Please contact me ASAP.